Simply, quickly, quite originally and tasty. 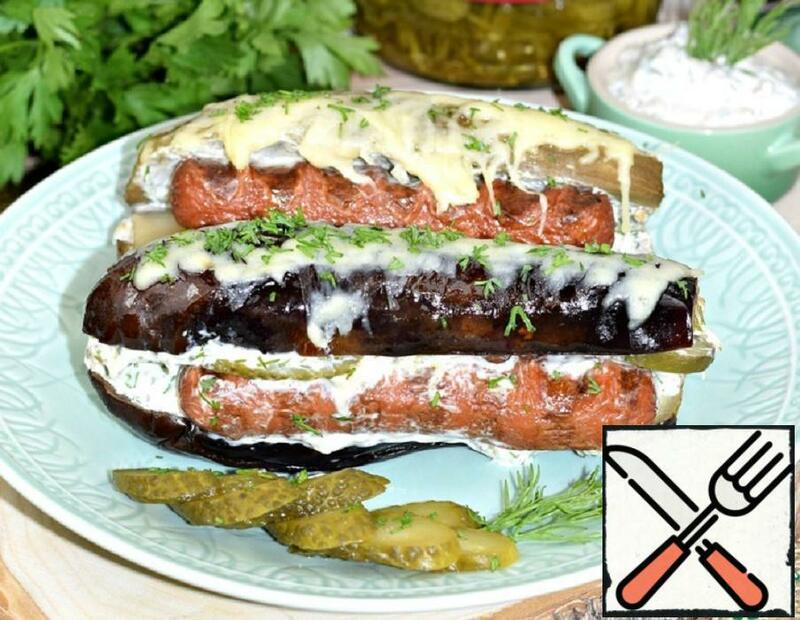 An interesting hot dog, where instead of the traditional bread – baked eggplant. Nice and piping hot, and cooled very good. 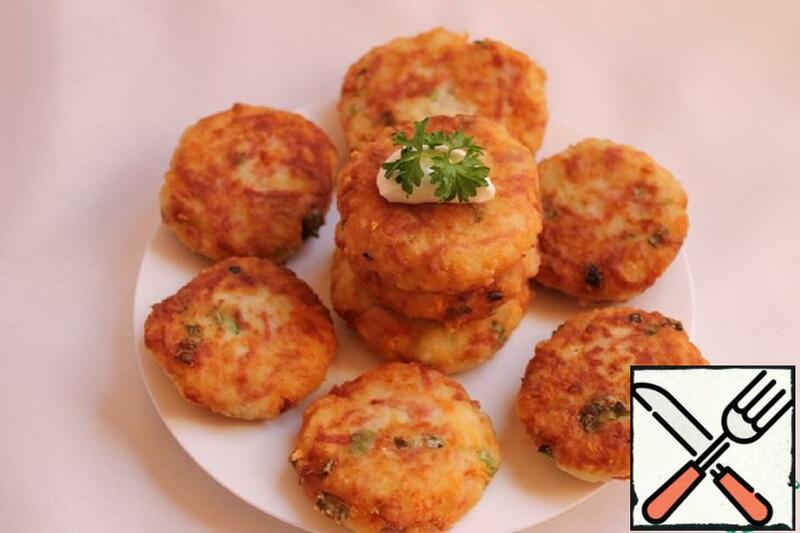 But also low calorie, so anyone on a diet can safely this snack to prepare. Come on in, and try to cook! 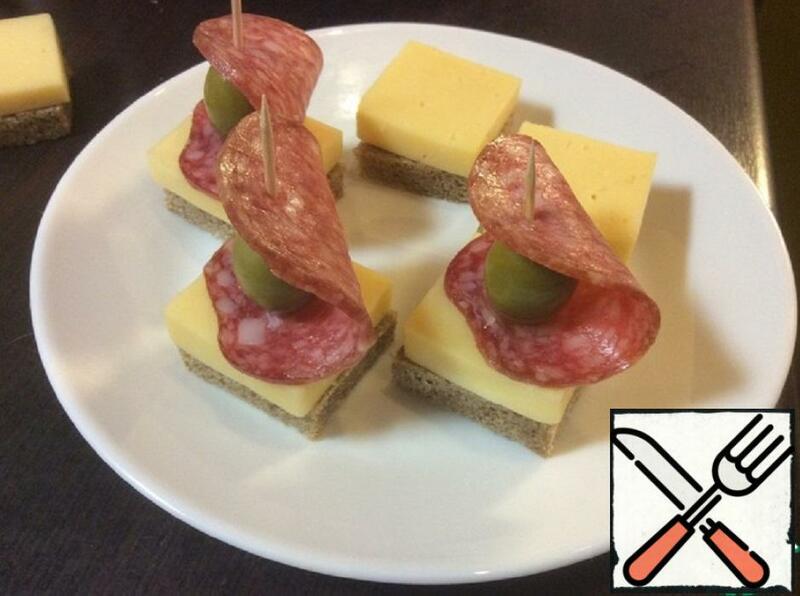 Offer the option of very simple and tasty canapés. Looks nice on the holiday table and goes well with alcohol. Well, very tasty chops. This is not an easy chops, this is from potatoes and sausage. I think they won’t disappoint you either! Cook is quickly and simple. Your family will be happy eating this dish.